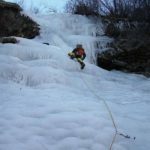 Ivan, IFMGA/UIAGM certified mountain guide, will take you on this exciting ice climbing day workshop in Valmalenco in the north of Italy! 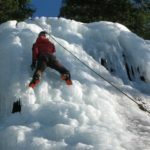 Are you looking to try out ice climbing? Or have you already experienced this unique and fun sport? 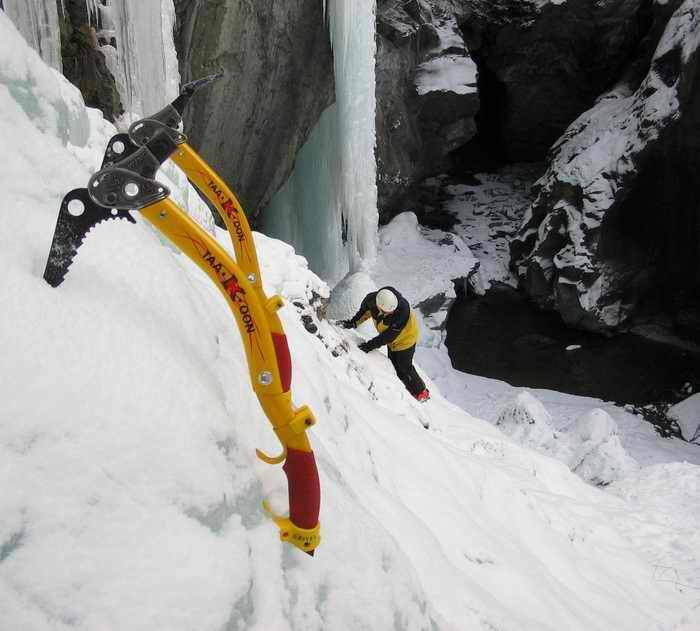 In both cases, you are welcome to join me on an exciting ice climbing day workshop in Valmalenco! 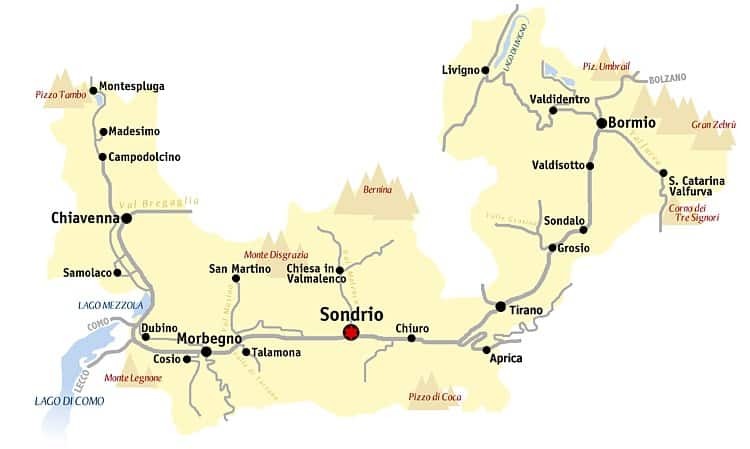 This program will take place in the Valtellina Valley. 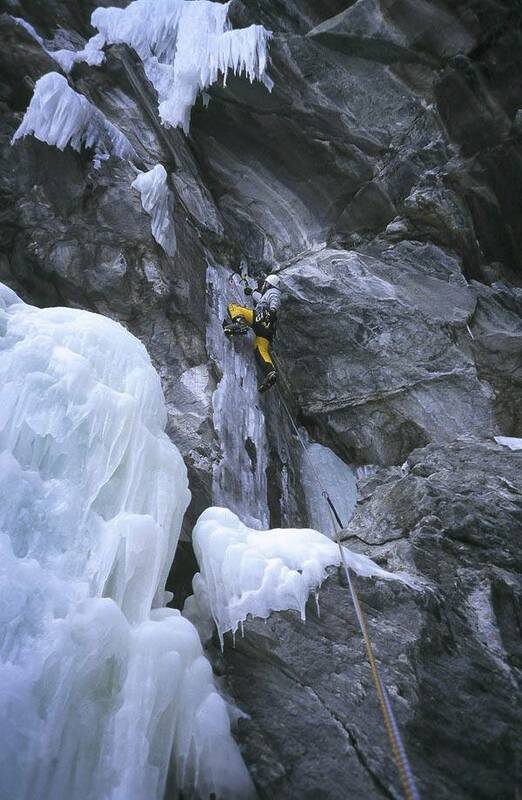 This area has plenty of ice climbing areas with varying levels of difficulty. 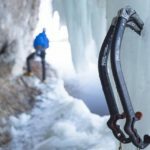 I will be happy to guide beginners as well as experienced ice climbers in this extraordinary location in the Italian region of Lombardy. 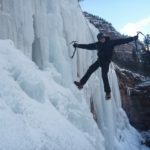 With those new to ice climbing, we will focus on the most basic and important techniques. 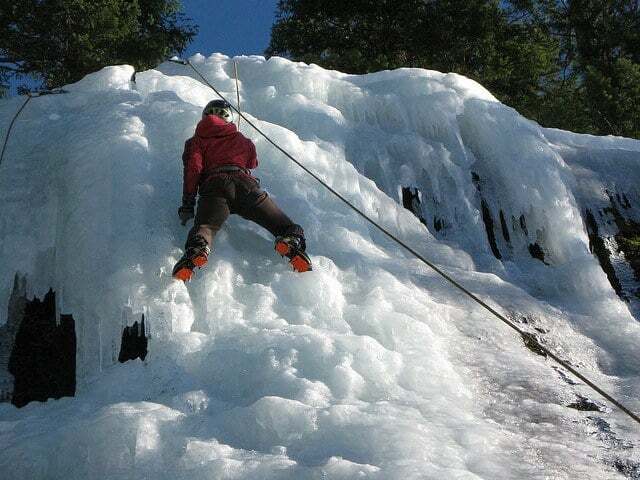 With experienced ice climbers we will focus on more advanced techniques in the more challenging areas of the valley. 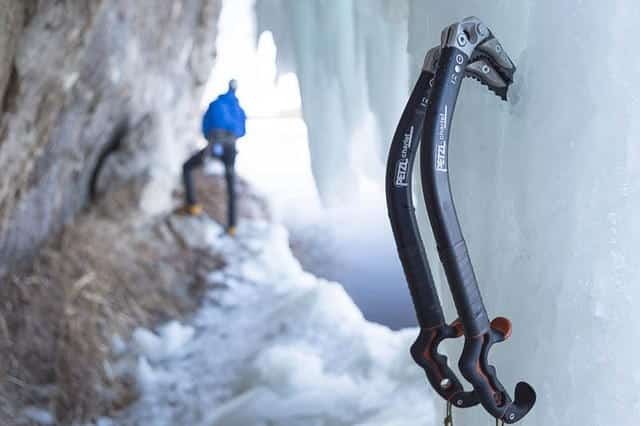 Regardless of your ice climbing level, you will still enjoy the excitement of this unique sport. 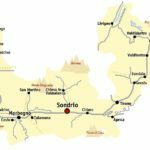 Although this trip is open to participants of all levels, please bear in mind that you need a good fitness level to participate. 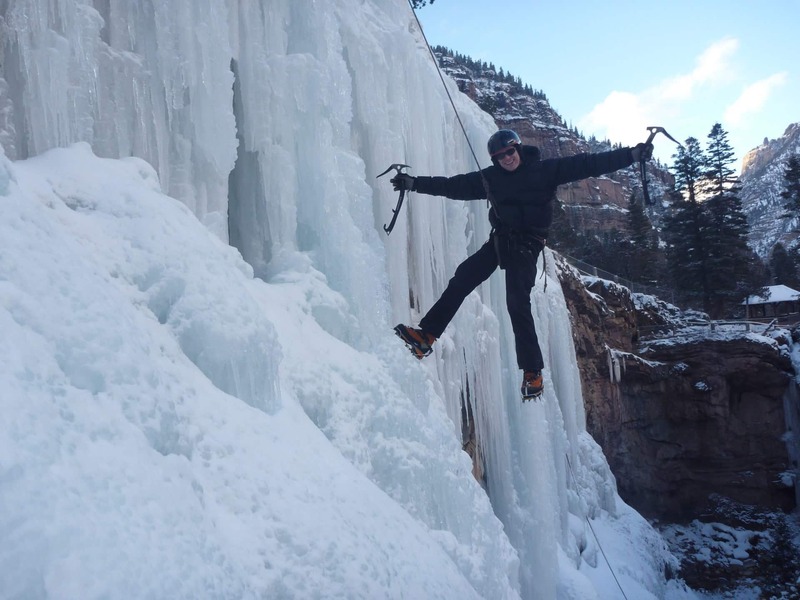 Ice-climbing is a demanding sport that will require you to use your whole body! 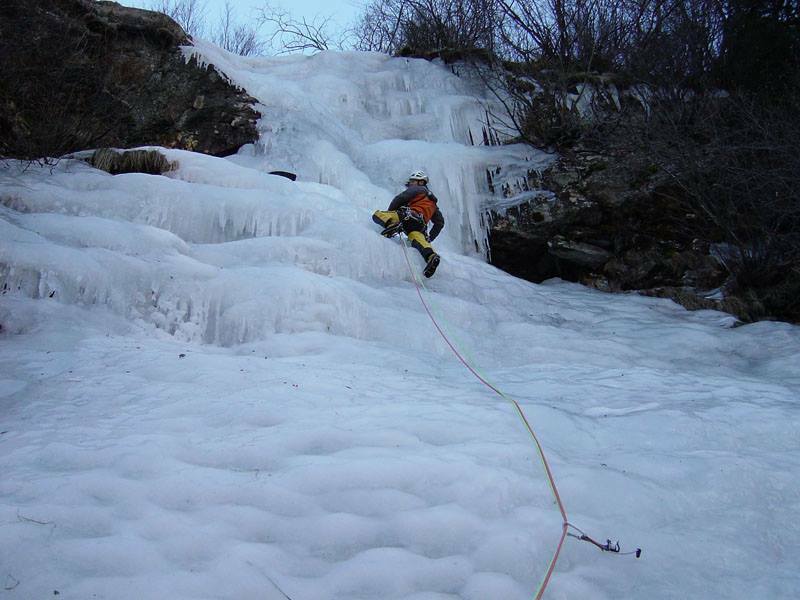 I will organize this ice climbing day workshop in Valmalenco to suit your needs and desires. Whether you are a beginner or an advanced climber, get ready for a unique experience. Send your request and book your place now! Looking for more unforgettable adventures in Italy? Then you may also be interested in this Backcountry skiing day tour in the Central Alps.